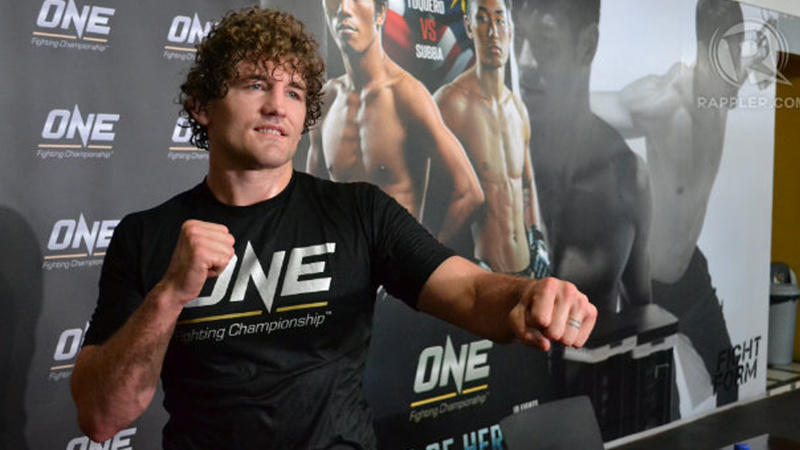 Ben Askren’s retirement performance was outstanding at ONE Championship cage and leaves MMA for good. Ben’s retirement bout was against a Japanese veteran a grappling wizard and multiple-time former champion, Shinya Aoki at the Indoor Stadium Singapore on Friday, November 24. Askren banged the former ONE lightweight champion Aoki, and in return, Aoki pulled guard seconds into the bout. Askren immediately rocked him with a right hand, kept throwing shots and referee stepped in called it at the 57-second mark and awarded Askren a technical knockout for his final victory in MMA. Askren is content to end this final chapter of his life as this was his final bout of his career with an undefeated record of 18 wins. He never got a chance to fight in the UFC, but he doesn’t regret his career a bit.